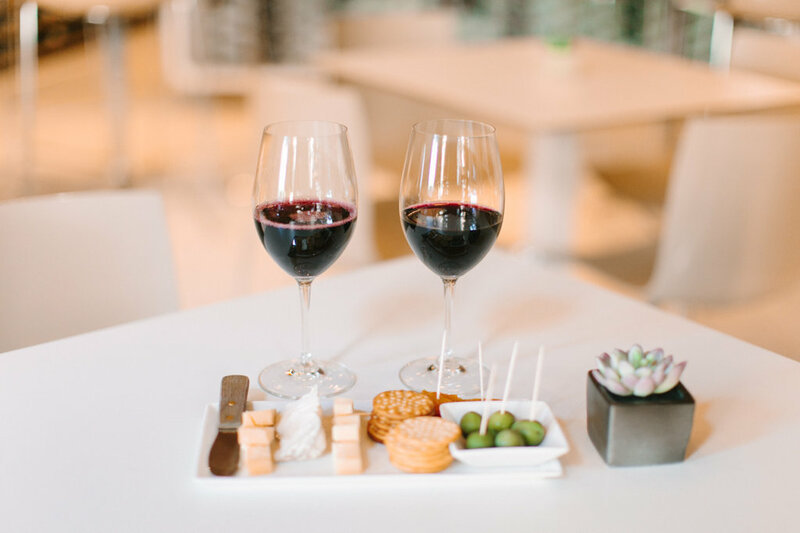 We recently discovered Checkered Past Winery and were blown away by the awesome atmosphere, great selection of Texas wine, and delicious food offerings. 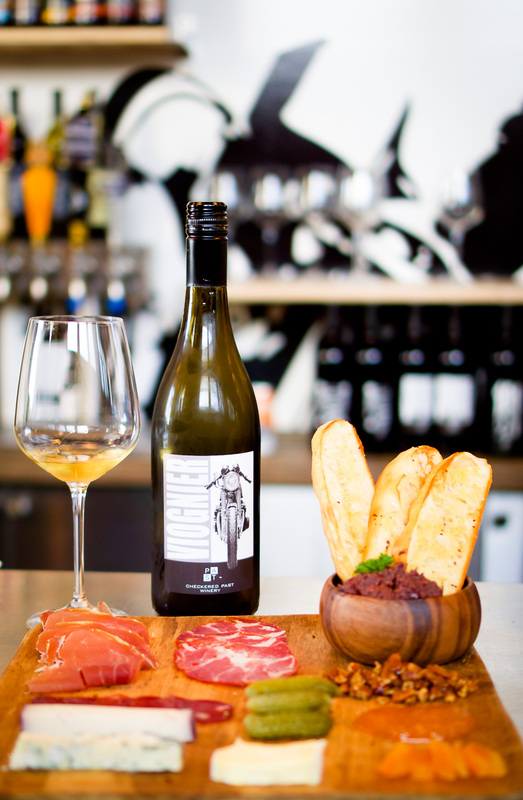 Checkered Past Winery is all about making wine approachable and doing away with the pretentiousness that seems to embody the wine industry at times. This unique “wine pub” is tucked away on the South Side of Dallas and is a one-of-a-kind place where you will immediately feel welcomed and at ease. We had the opportunity to chat with the owners, Sandro DiSanto and Carolynne Chancellor, and they explained how they wanted to cultivate a genuine sense of community at Checkered Past Winery. 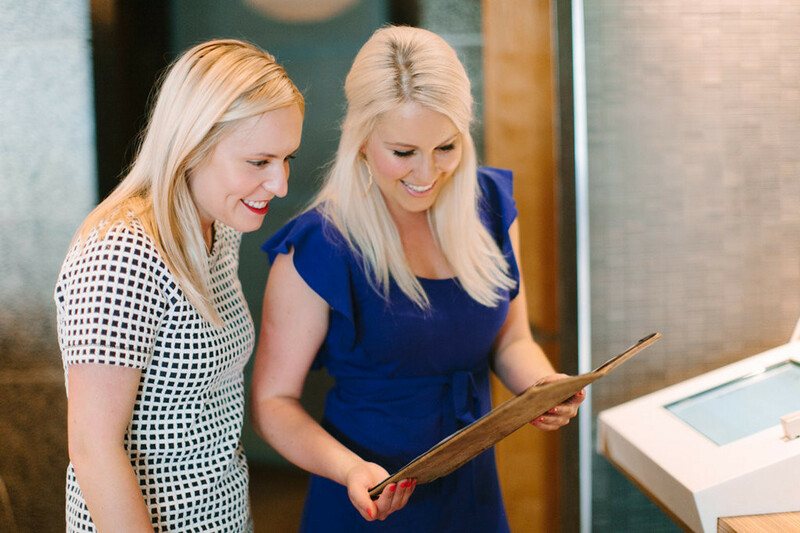 They wanted to create a place where everyone feels comfortable coming to enjoy a glass or bottle of good wine with friends and family without feeling like they need to be a wine expert. It’s becoming a neighborhood hangout of sorts and it was neat to see a good mix of regulars who were on a first-name basis with the owners as well as new people checking it out for the first time. 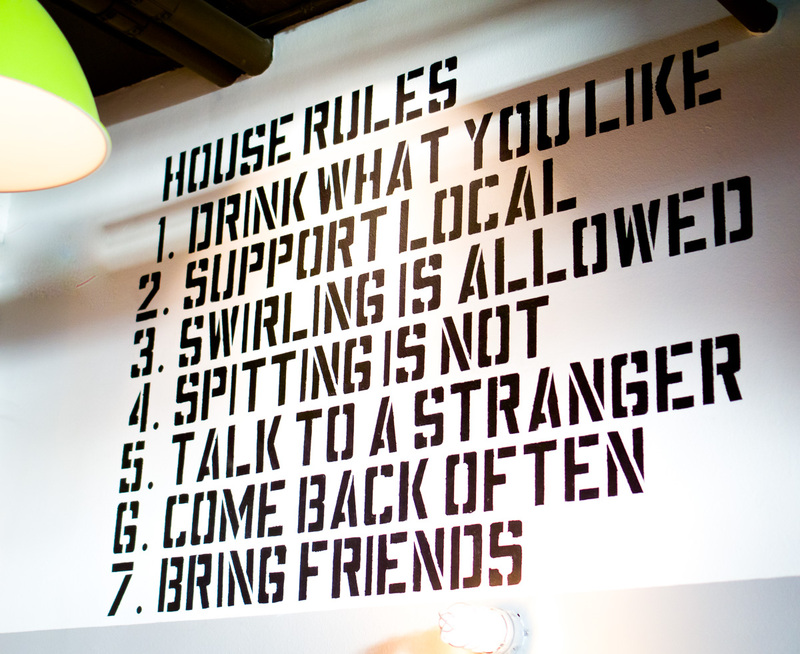 We loved the “House Rules” prominently displayed on the back wall for all to see. 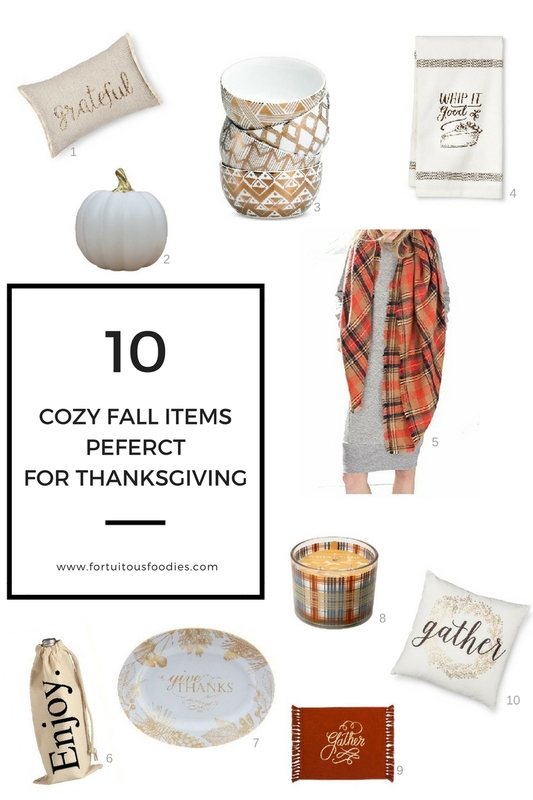 This is exactly the type of quirky, fun display that makes Checkered Past Winery so unique and helps create such a laid-back vibe. 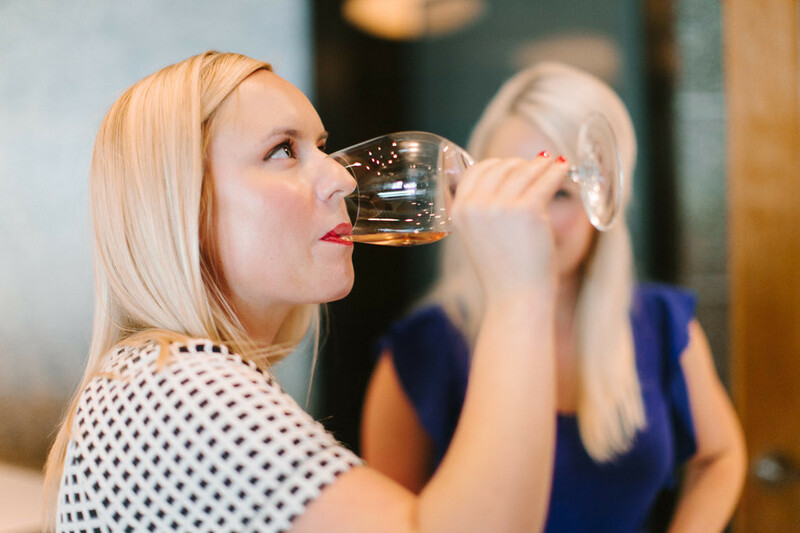 Easy-listening ska music plays in the background setting the tone for a relaxed wine tasting experience. 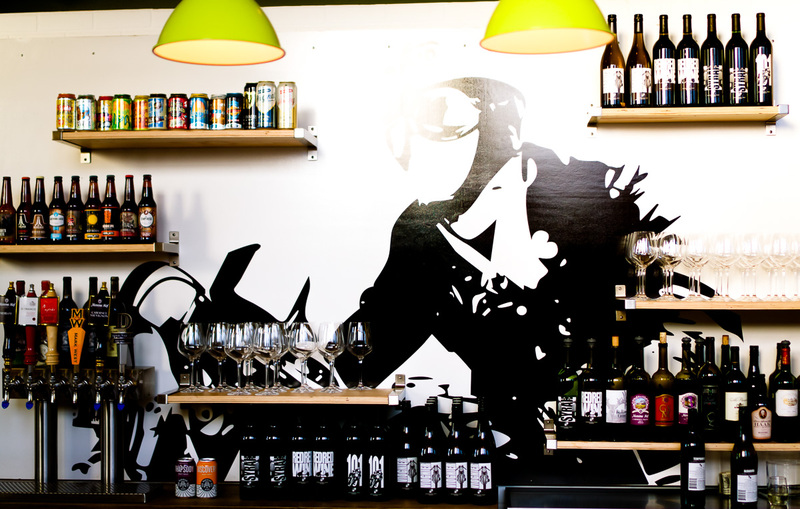 If you prefer an ice cold beer, Checkered Past Winery also offers a choice selection of locally brewed beers. 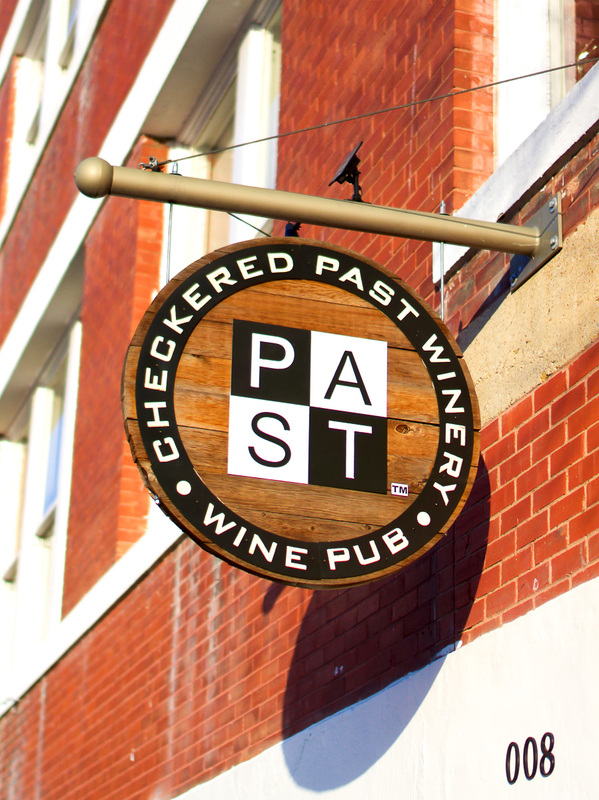 We truly admire Checkered Past’s dedication to supporting local breweries and Texas wine. Sandro DiSanto, the co-founder, owner, and winemaker, shared with us his passion for all things wine and particularly Texas wine. 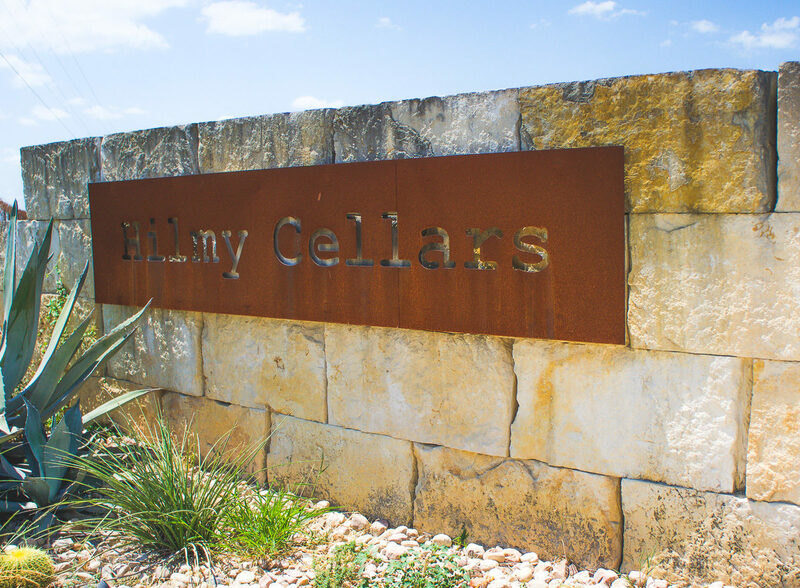 Prior to starting this endeavor, he was a winemaker at other wineries in Texas and formed strong ties to the Texas wine industry and has seen Texas wine steadily evolve over the years. He shared his view with us of Texas wine being on the rise and how we as Texans all need to play a bigger role in promoting it not only within Texas, but throughout the world. This is one of the main reasons that Checkered Past Winery offers mainly Texas Wines. 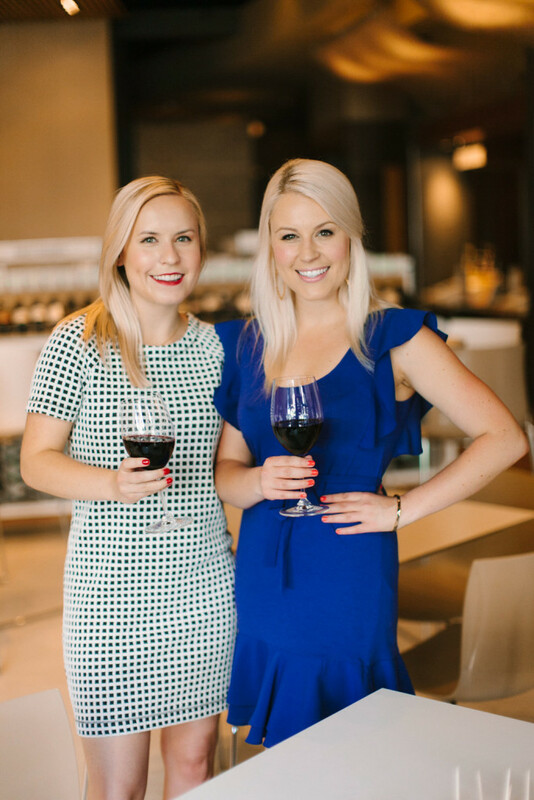 The owners and co-founders have all poured their hearts and souls into this space and making Checkered Past Winery not only a reality, but a thriving success. 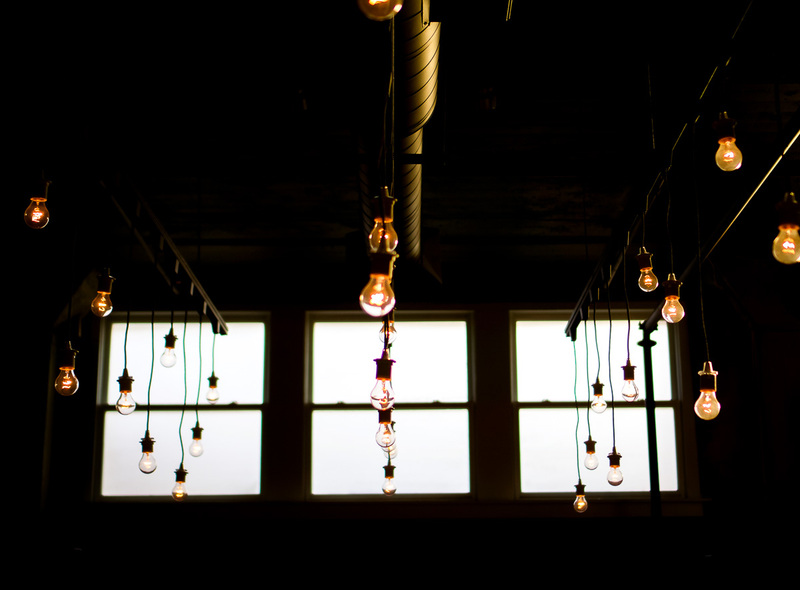 From the string lights hand-assembled by them, to the moped hanging from the ceiling and the unique bar backdrop, the venue has a modern, urban vibe with a nod to the past. 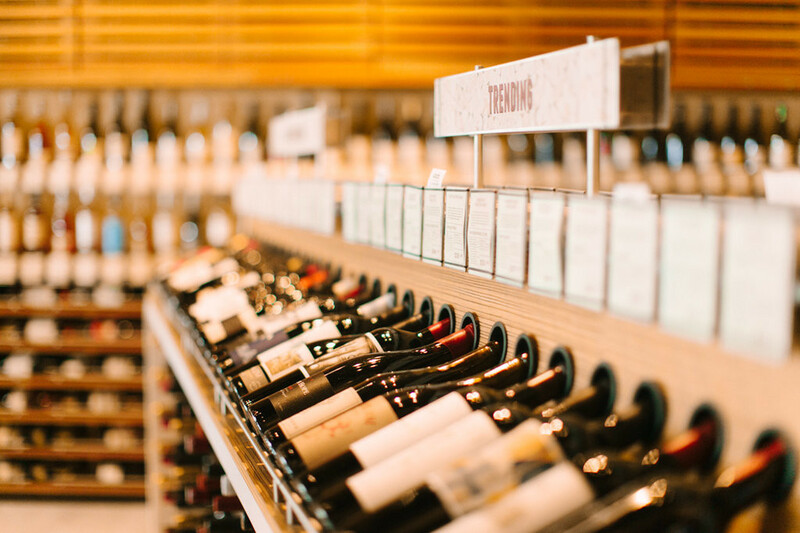 Sandro will likely get you to try new wines that you never dreamed you’d like and you’ll be pleasantly surprised all the while expanding your wine knowledge and horizons in a unpretentious atmosphere and supporting Texas wine. After telling him we mainly drink red wines, he immediately pulled out several whites for us to try to break us out of our comfort zone and we’re glad he did! 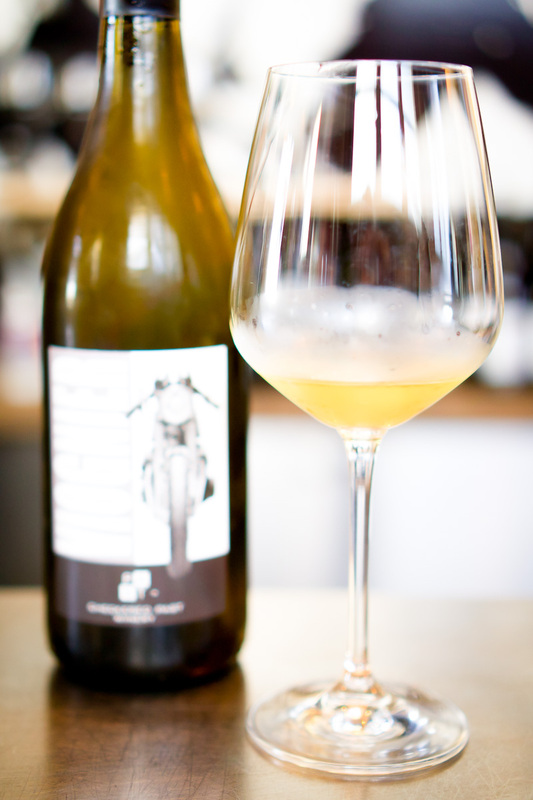 We ended up loving Checkered Past’s Viognier and Albarino. 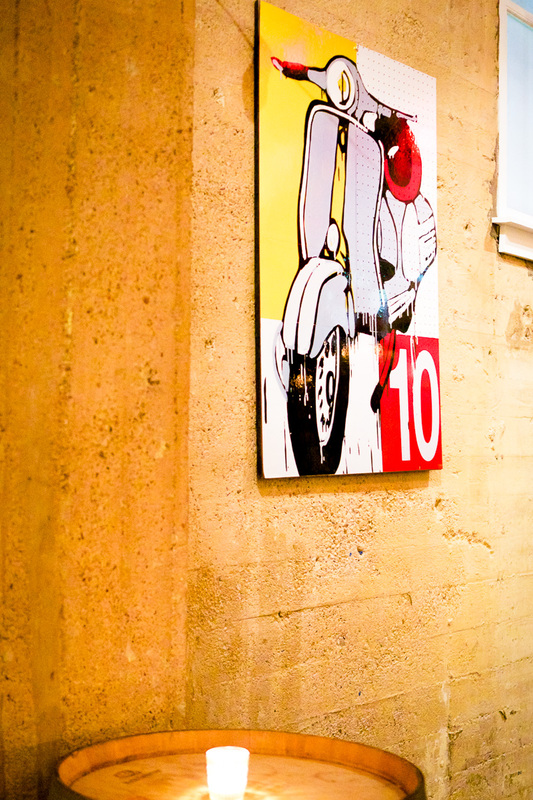 Great atmosphere, amazing wine – what more could you ask for? Food you say? They’ve got that too, a full menu in fact, of well thought out dishes that pair nicely with the various wine options. 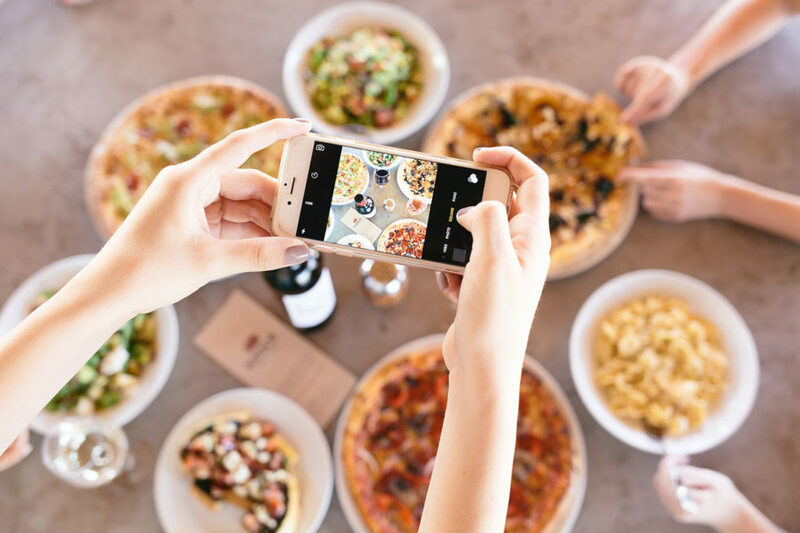 And they’ve put just as much thought and attention into the sourcing of the ingredients for the menu items as they have for the wine and beer selection, seeking out high-quality ingredients from local farmers and suppliers. We sampled several appetizers, a flat bread, and a dessert. 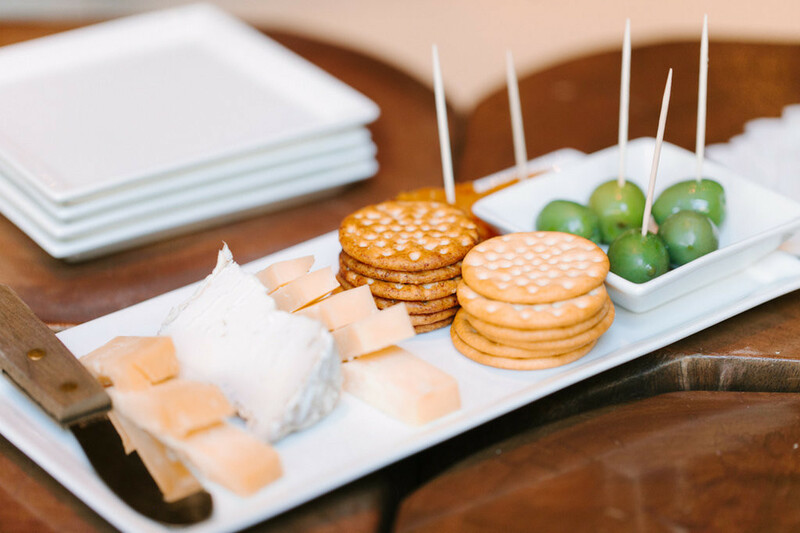 The Cheese & Charcuterie Board was absolutely divine! It came with an amazing assortment of all the good stuff, including: Prosciutto di Parma, duck salami, hot capicola, genoa salami, toasted focaccia, olive tapenade, cornichons, walnuts, fresh mozzarella, marinated Italian artichokes, and mixed Mediterranean olives. The house-made Red Pepper Hummus served with seasoned toasted flatbread wedges was delicious and the Smoked Salmon & Herbed Cream Cheese Bruschetta topped with capers was a crowd-pleaser for sure. We also tried the Cajun Pizza (available Fridays only), which was topped with crawfish, Cajun spices, fresh tarragon, and fresh mozzarella. Talk about a unique pizza! Out of Checkered Past Winery’s reds that we tasted, our favorites were the Syrah and Tempranillo. We enjoyed them so much that we bought a few bottles to take home with us. Checkered Past Winery sells a variety of wines from other wineries throughout Texas and beyond in addition to their own wines. Showing the winery’s dedication to promoting Texas wine, their wine list refers to wines from other Texas wineries as “Bottles from Our Friends (TX Wines)” and to wines from everywhere else as “Bottles from Our Guests (Other Countries & States).” We are fully behind this passion for promoting the phenomenal things being made right here in the great state of Texas and taking pride in locally made goods. 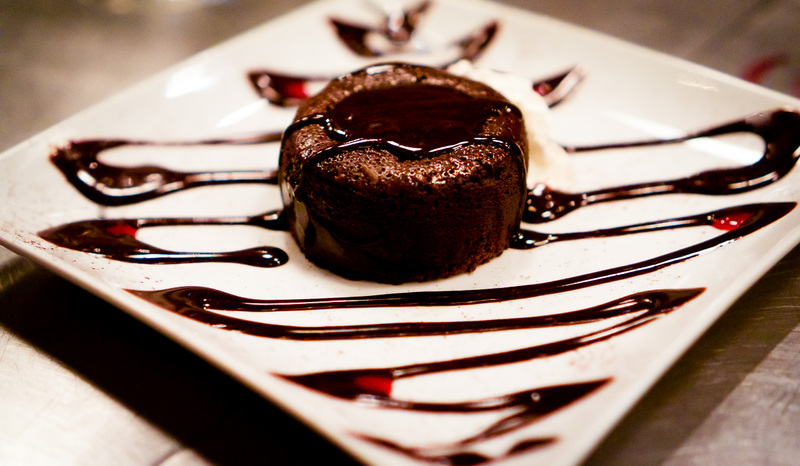 The finale of our wine tasting and dining experience was the Warm Double Chocolate Cake! It was decadent, indulgent, and worth every bite. 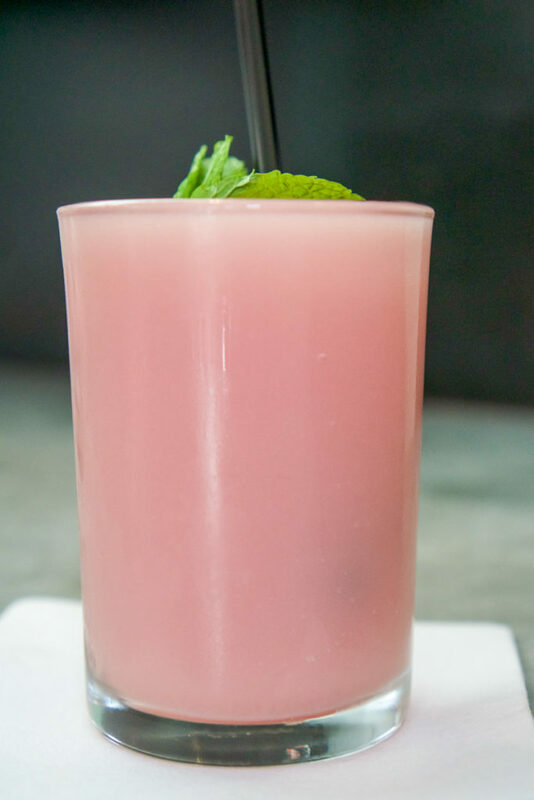 Did we mention it’s gluten free?! We were seriously impressed by the quality of food and extent of the menu at Checkered Past Winery. 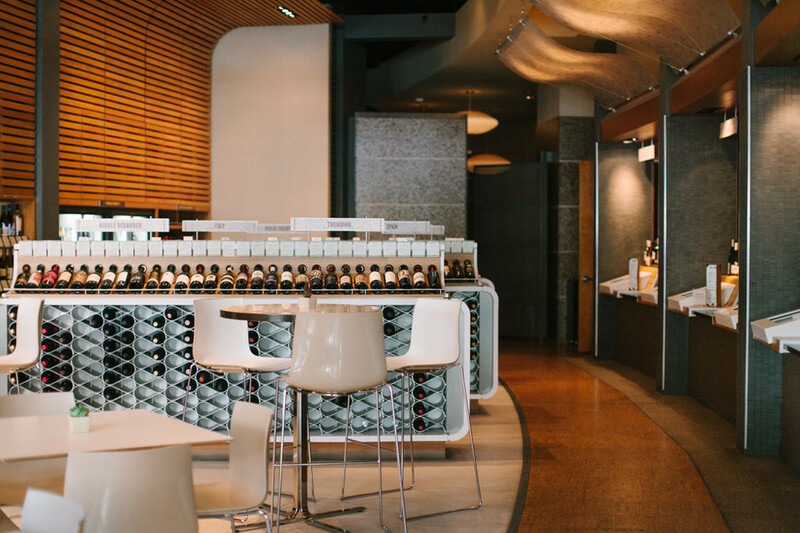 Dallas was in serious need of a wine bar like this, with both great wine and great food. 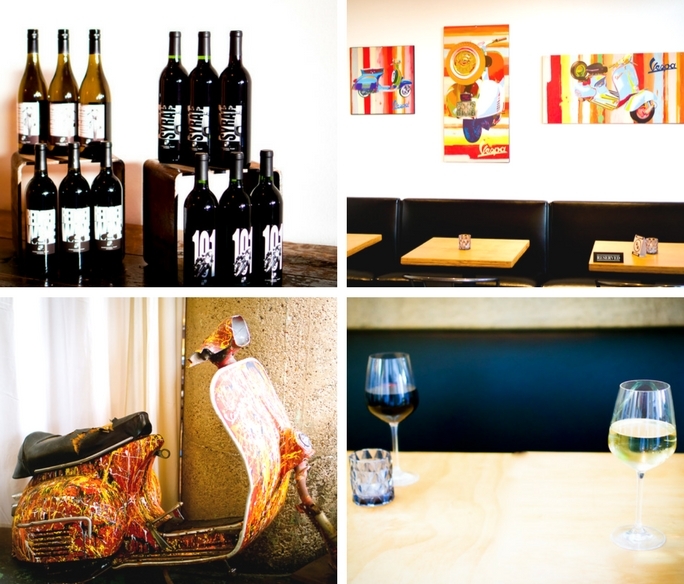 It’s no surprise that it was recently voted one of the best wine bars in Dallas by D Magazine. We are counting our blessings to have this new gem in our city! Checkered Past Winery is the perfect place to go for a date night, girls night, or any time you want a glass of wine really! You will be delighted by their well-curated wine and food selection and will probably make a new friend or two by the end of the evening. 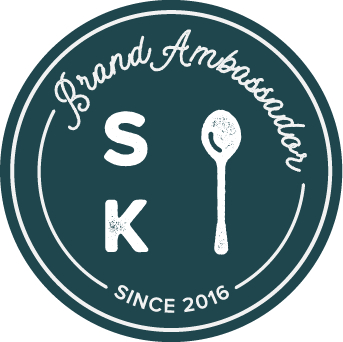 Make sure to tell Sandro that Emily & Barbara from Fortuitous Foodies sent you! 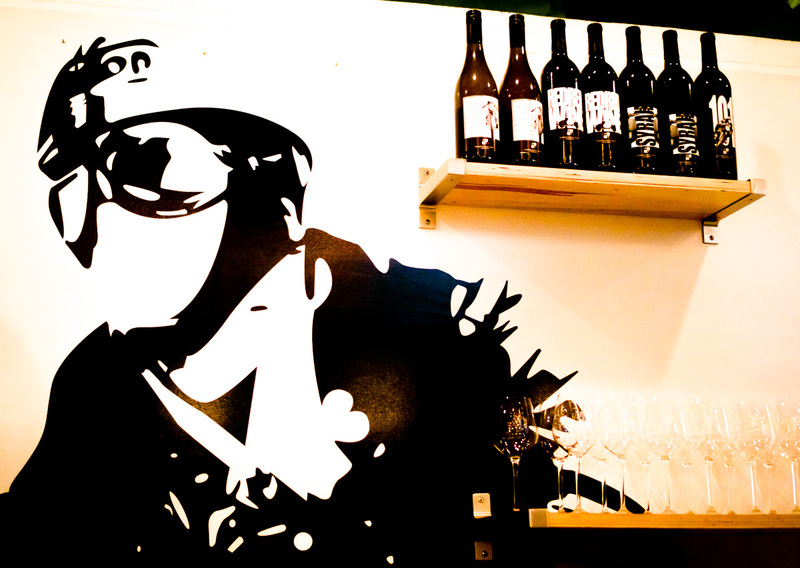 We love Cork Wine Bar! The location is very convenient, being located in the heart of Dallas’s West Village. 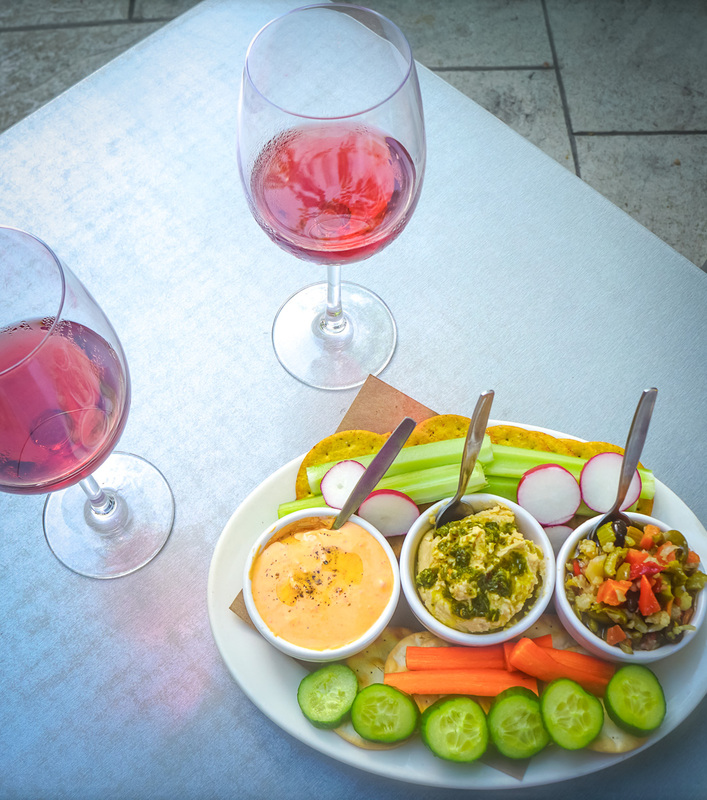 Cork Wine Bar is the perfect place for a happy hour with girlfriends or date night. 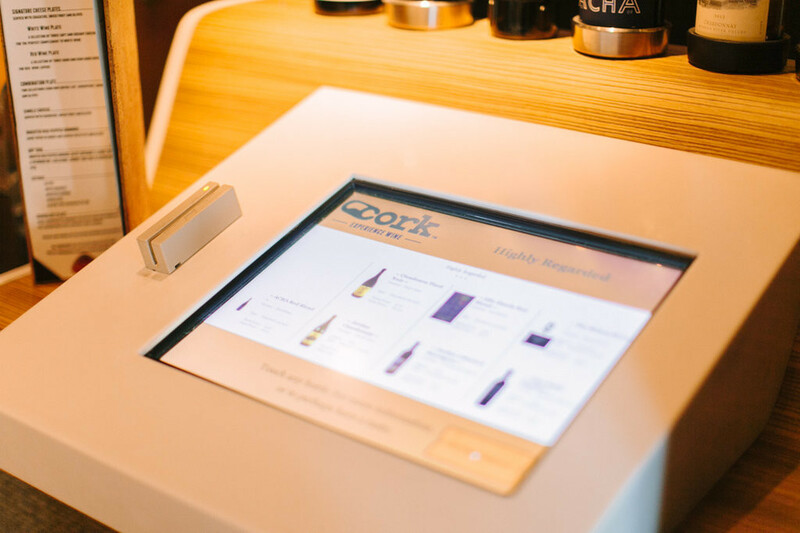 It’s also very advanced with state of the art computer touchscreens and pour systems that give you the opportunity to enjoy a glass of wine from over 48 different wine options, which change consistently. 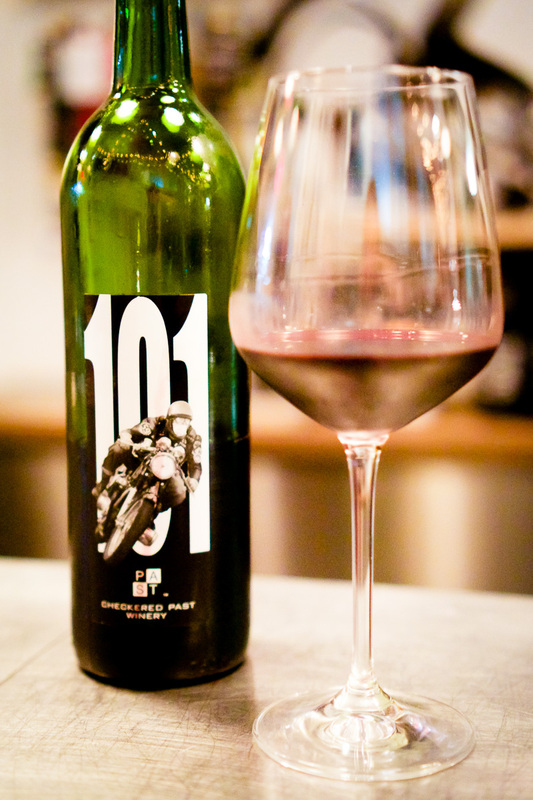 We love the Orin Swift options and trying out the big bold red blends that they have on rotation. Their staff is super helpful with great recommendations on what to try depending on your wine preference. 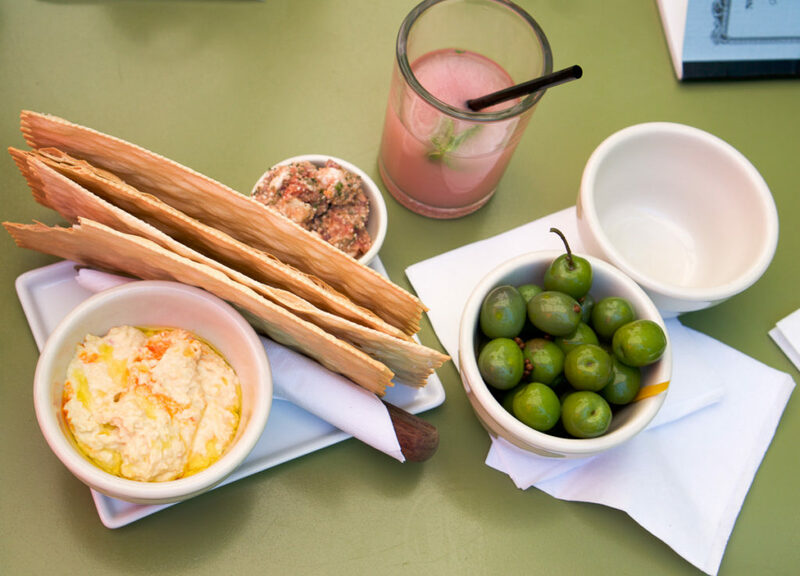 They have a wonderful list of appetizers, we love their cheese plates, and depending on the weather you can get cozy inside or enjoy their beautiful outdoor patio. 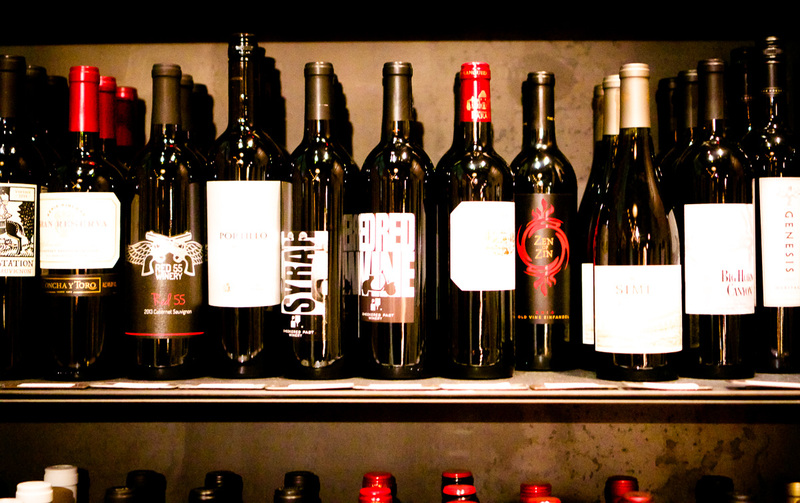 Along, with their tastes and wine by the glass they offer over 350 rotating bottles of wine along with craft beer. Cork really does have something for everyone! 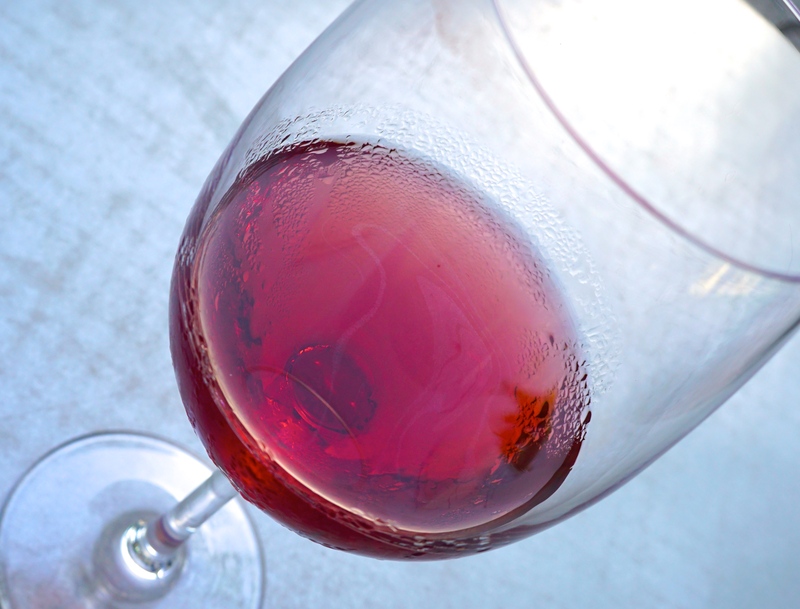 We hope you try it and let us know what wine you love best! Happy #WineWednesday loves! 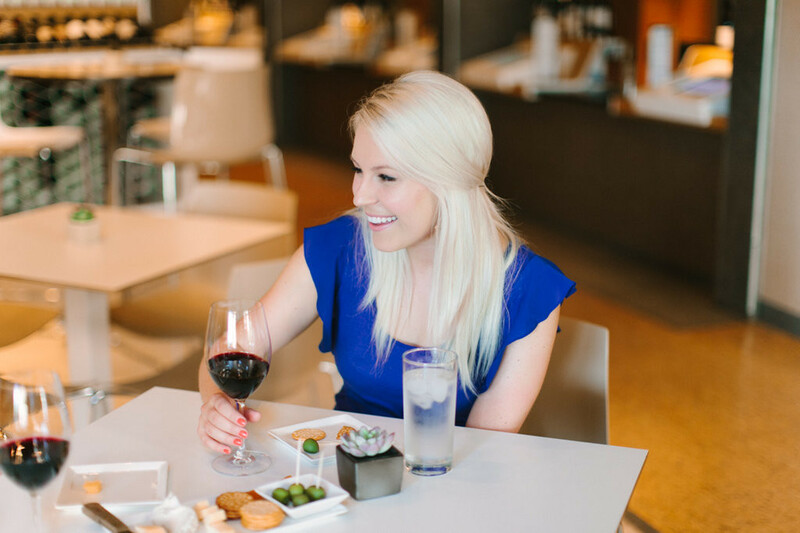 Where do you all go in Dallas for wine night? 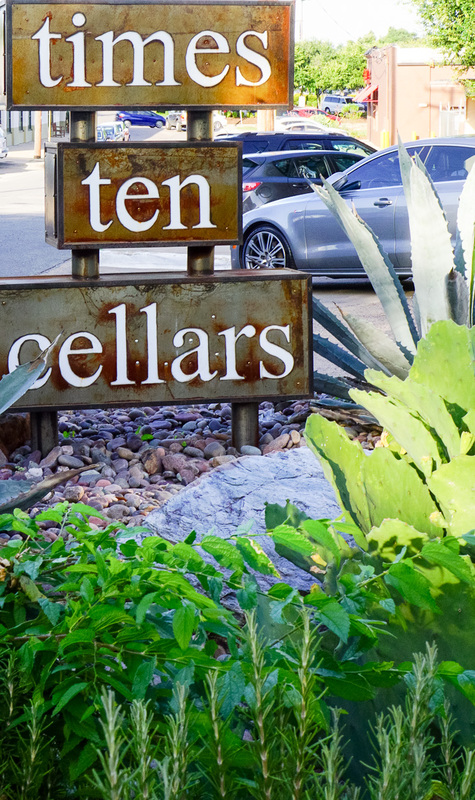 We love going to Times Ten Cellars! 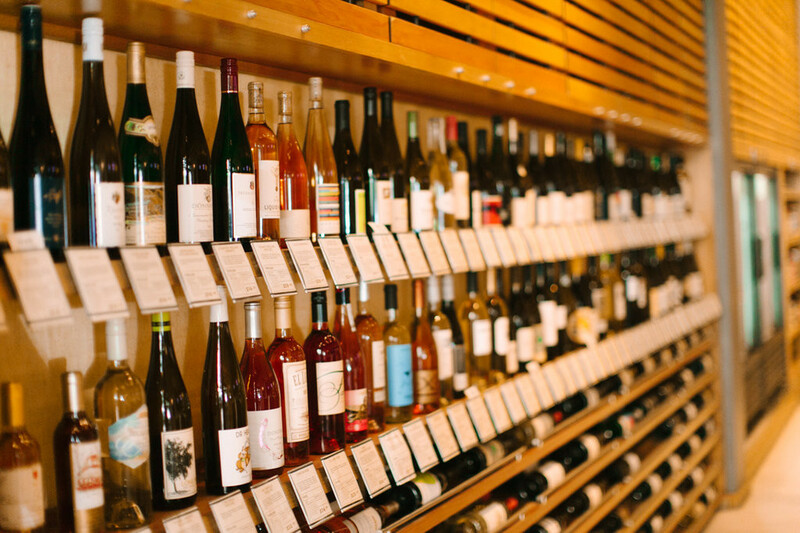 They have a wide variety of wines available by the glass, bottle and even offer take home wine as well. We love their warm and inviting interior and the patio is fantastic when the weather’s nice. 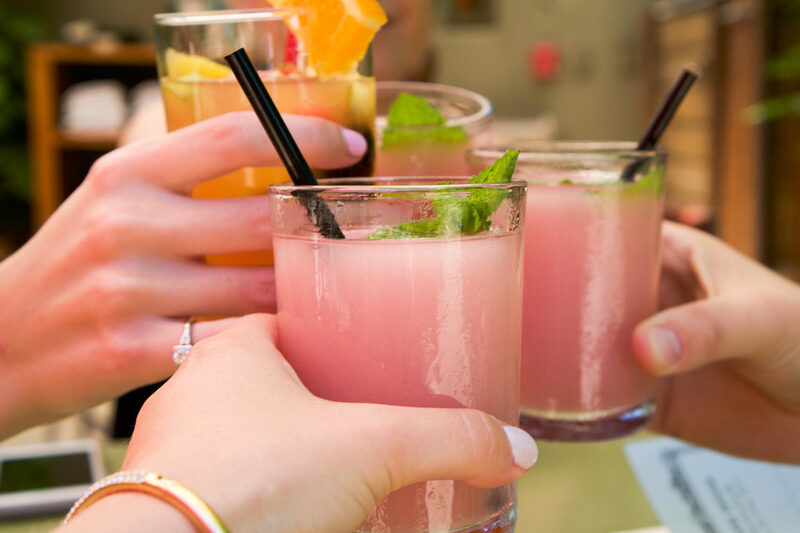 Times Ten is great for when you have happy hour with your girlfriends, are wanting to go on a double date or are looking for a nice place to take your parents when they’re in town. Not only is their wine delicious, so is their food! We love ordering off of the small plates menu. 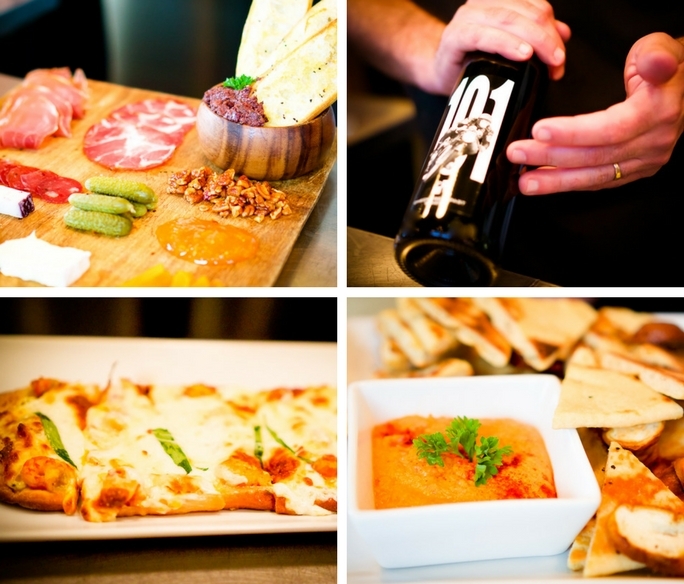 Also, the VERY best time to go to Times Ten Cellars is when it’s Pizza Night! 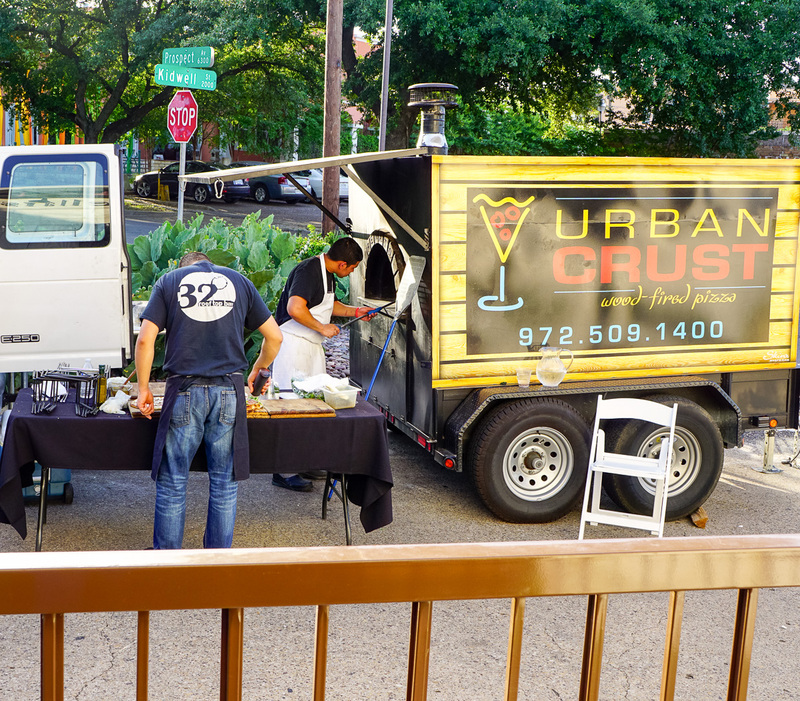 Urban Crust Pizza sets up shop on Wednesday evenings and you can enjoy their yummy pizzas from 6-9 PM with a nice bottle of vino. 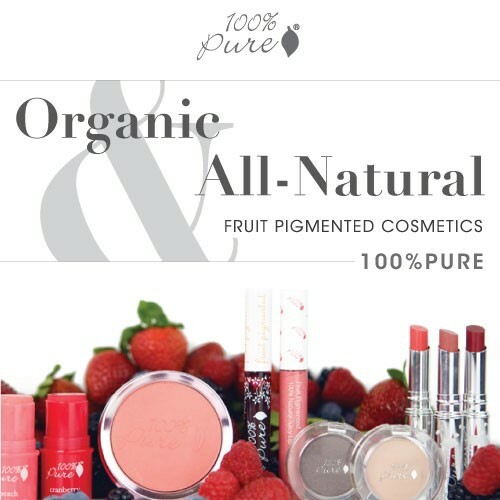 For more information here’s the link to their website. 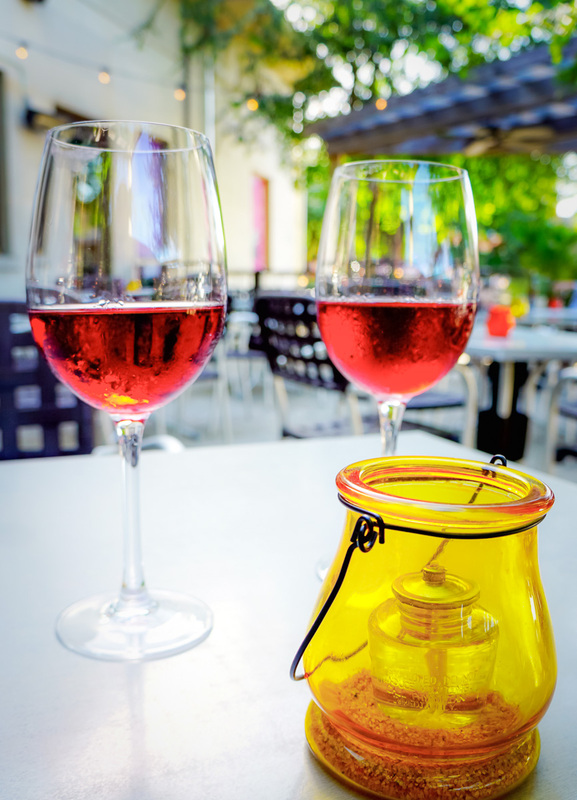 We’d love to hear about where your favorite places are to enjoy a glass of wine or two below!